Heading off to the theatre is one of life’s great pleasures – and eating beforehand is essential. No one wants to have the tummy rumble halfway through the first half, after all. Did you know that Chinatown London is just on the border of London’s great West End? 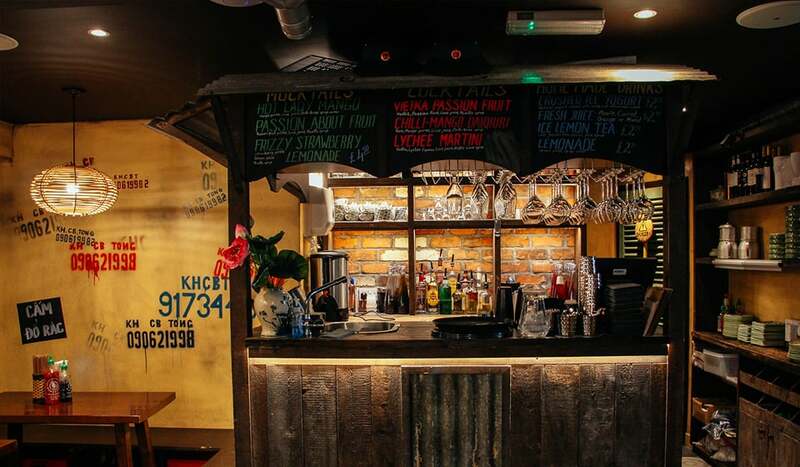 Rather than heading to a chain restaurant, why not step out of Leicester Square, Piccadilly Circus or even Charing Cross (a mere 10-minute walk away) and step into a fusion of foods from all over East Asia. Here, we give you some of our favourite pre-theatre dinner spots in Chinatown London that the entire family can enjoy. 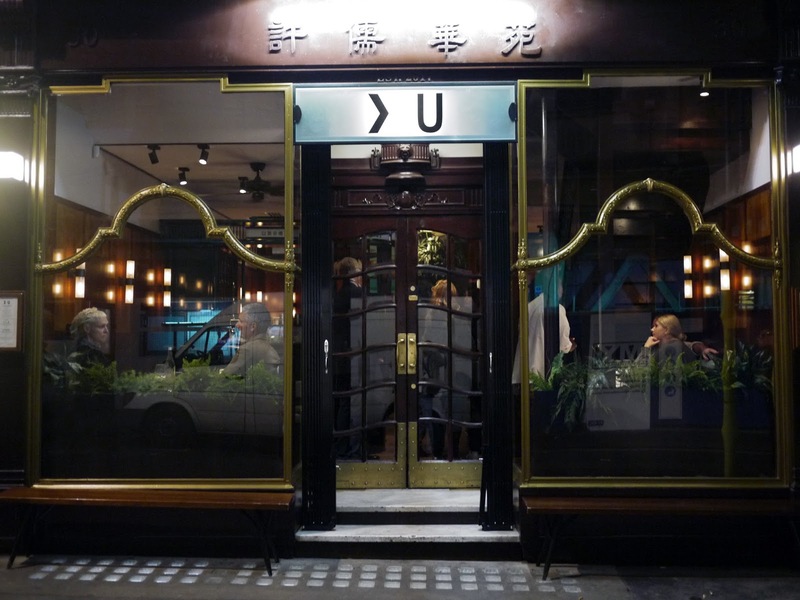 Since opening in 2017, XU’s refined take on classic Taiwanese dishes has certified it as one of Chinatown’s hottest places to see or be seen at, for trendy Londoners. Reserve a table at this smart eatery and enjoy a pre-theatre menu of delectable sharing plates. 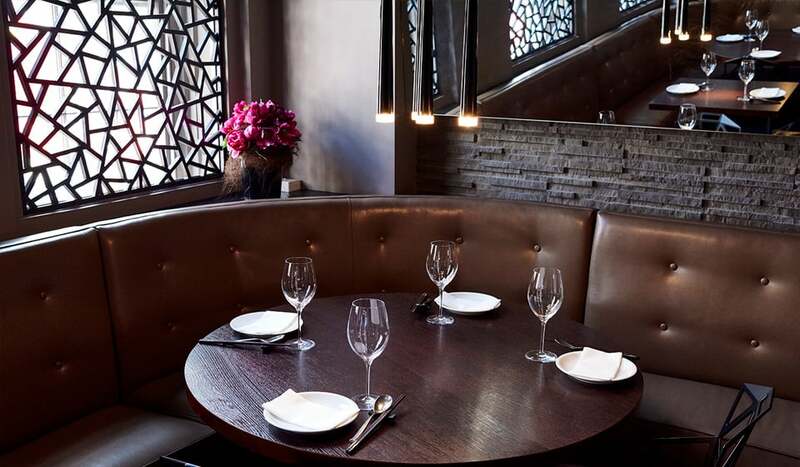 For £19.50 per person, you’ll receive a centre-stage Shou Pa Chicken, with plenty of small side plates – such as Xian Bing, cuttlefish toast, sweet & sour aubergine and kale & lap yuk salad. Rasa Sayang is one of Chinatown London’s top street food haunts. That means low prices and delicious, heartwarming food – perfect for a pre-theatre meal. The ground floor is lighter than the basement and offers traditional Malaysian meals such as Nasi Lemak, Kueh Pie Tee and Beef and Beef Rendang. Their set menu of three courses for £13.50 makes it one of the cheaper pre-theatre eatery options. If you’re looking for something fairly fancy for your pre-theatre meal, Plum Valley is a great option. From the outside, it’s a sleek oasis with stylish design; but inside you’ll find delicious, modern Cantonese meals with prices that will pleasantly surprise you. 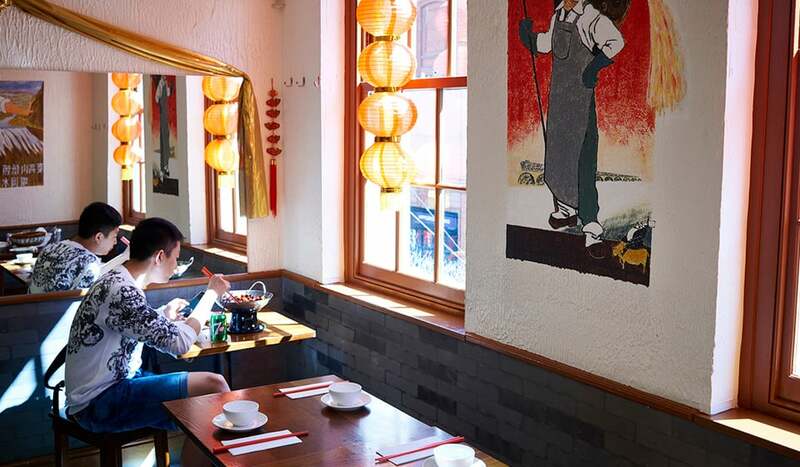 Baiwei, on Little Newport Street, was voted in the Top 100 Cheap Eats in TimeOut magazine, which makes the café-esque spot perfect for pre-theatre dining. The Sichuan-inspired menu is filled with the heat and flavours of street food snacks. Baiwei means “a hundred flavours” in Chinese. You probably won’t have time to try them all, but with mains from just £6.50 you can certainly have a good go. 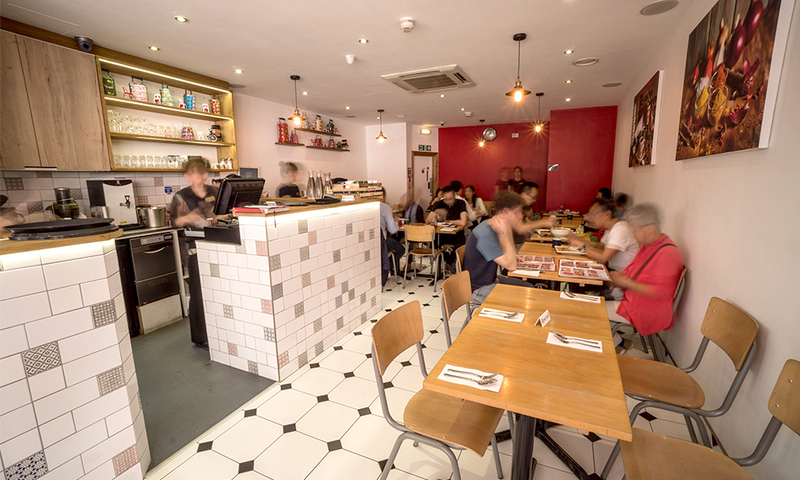 If you love Vietnamese food, and can’t resist a lunchtime bargain, head to Pho & Bun on Shaftesbury Avenue. They offer the best buns in town, with beef patties hugged in freshly steamed buns made in-house every day. Open from 12pm, until 11pm Monday-Thursday and 11.30pm on a Friday, Pho & Bun makes for the perfect pre, or post for that matter, one-stop shop. If you’re heading to the theatre mid-week, you can also enjoy their two courses for £10 set lunch menu, with delicious dishes like prawn pancakes or mango salad, followed by steamed bao burgers or traditional pho. For more pre-theatre ideas make sure you follow our daily posts @ChinatownLondon.